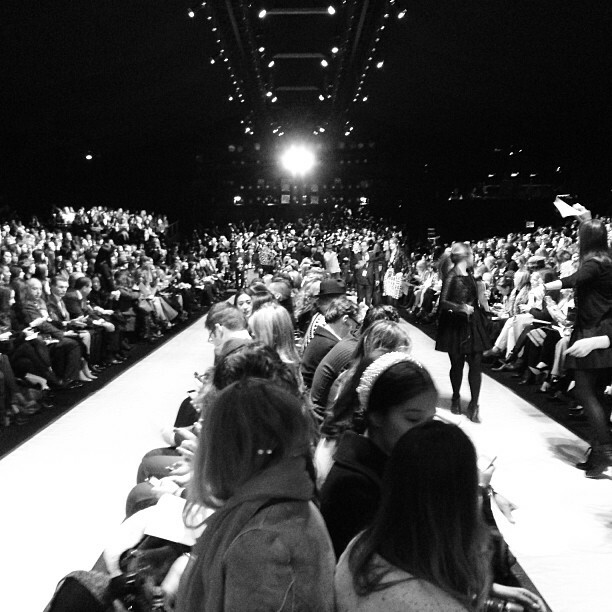 Well Bites of Style family.. It’s #NYFW and I am excited.. 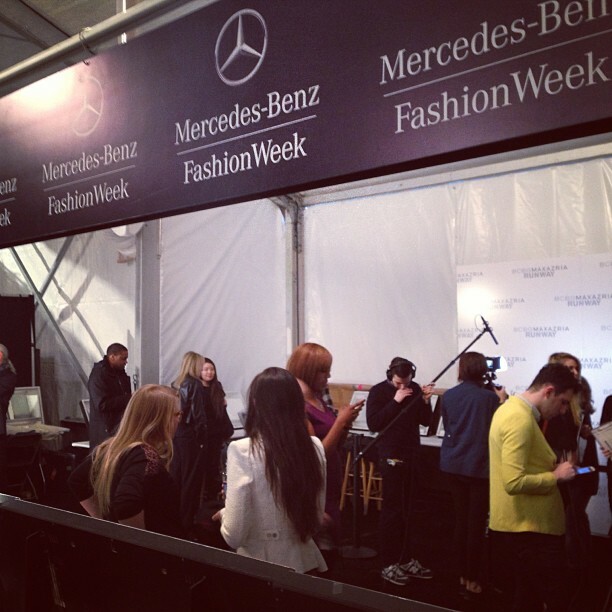 I can’t wait to bring you guys great coverage and behind-the-scences info for Mercedes-Benz Fashion Week.. 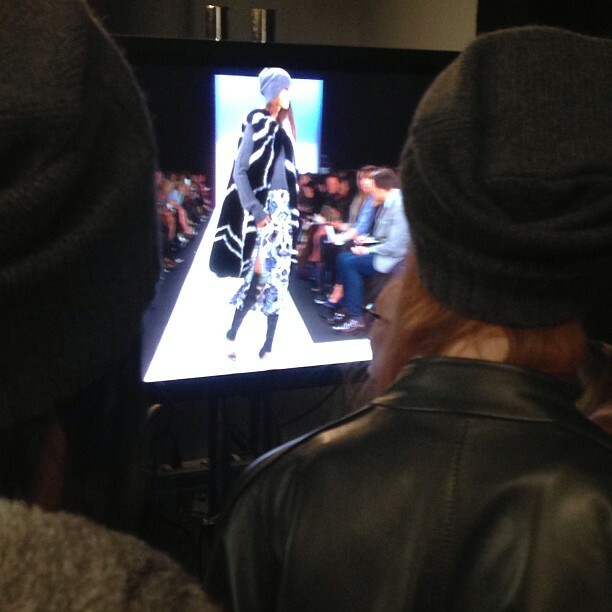 Here is a look at the first show I attended this morning. 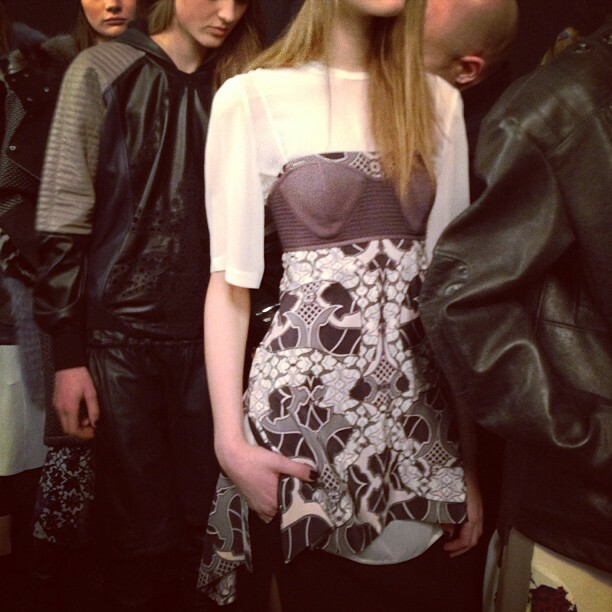 The BCBG show included tons of white looks, beautiful blues and tons of black sheer pieces.. 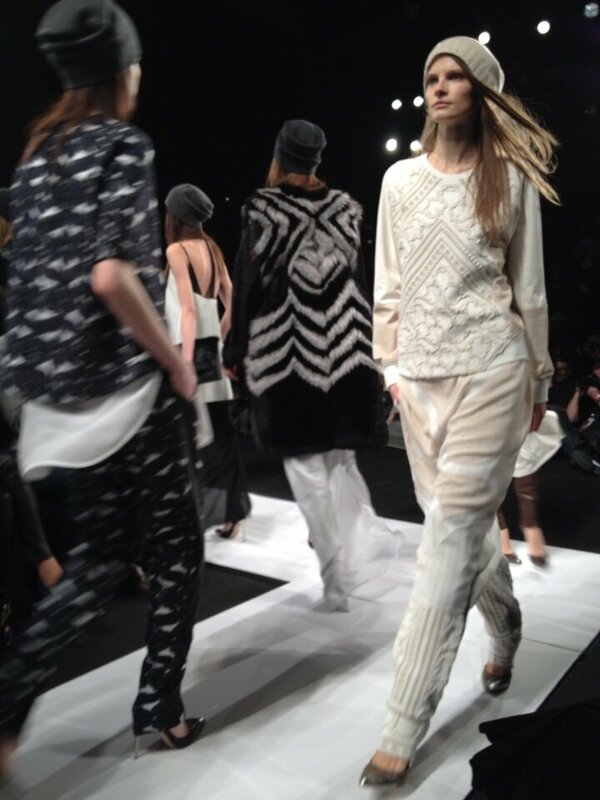 The collection had a Bohemian vibe and included long fur vests, printed shirts and textured pants perfect for layering. The Vibe: Tre Cool Of Course.. The room come to a hush just before the start of the show and guest sat in amazement of this beautiful collection..Here are a few fun shots from the show.